There is no SiaClassic official wallet released by now, and SiaClassic can be temporarily saved in the Siacoin full node wallet under 1.3.4 version. Please download the full node wallet application under “Sia-UI v1.3.4″ version. Open the wallet file folder, find out the “Sia-UI” file and double click on it, to setup the new wallet address or recover your wallet by seed words. After completing the steps above, the obtained wallet address can be used to mine. However, the data can just be synchronized on the block height of 179000 at most if using the self-contained node of wallet, which will lead to the unavailability of obtaining the node data after the hard fork, and the SiaClassic can not be recharged or sent out. 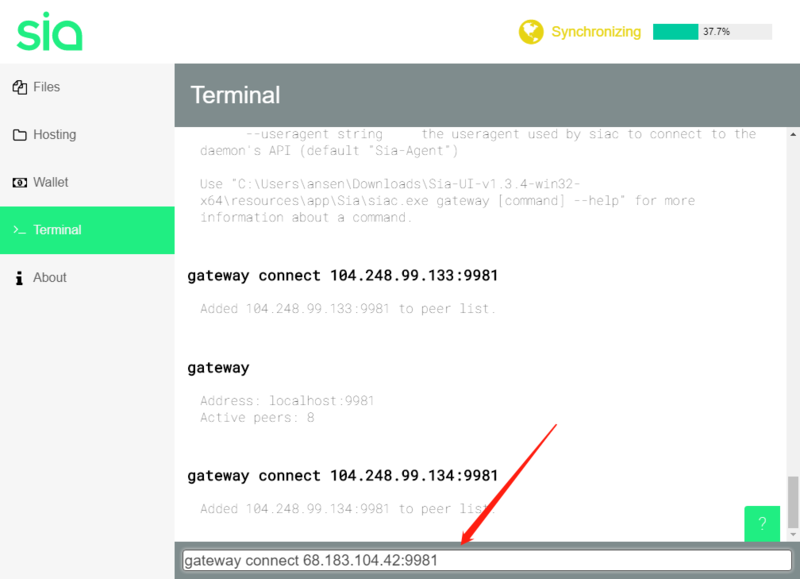 “gateway connect” stands for the command of adding the following node, “68.183.104.42” is the node IP, “9981” is the port. Currently, the node port of SiaClassic is only “9981”, and here we list some nodes that the official released for you to choose. 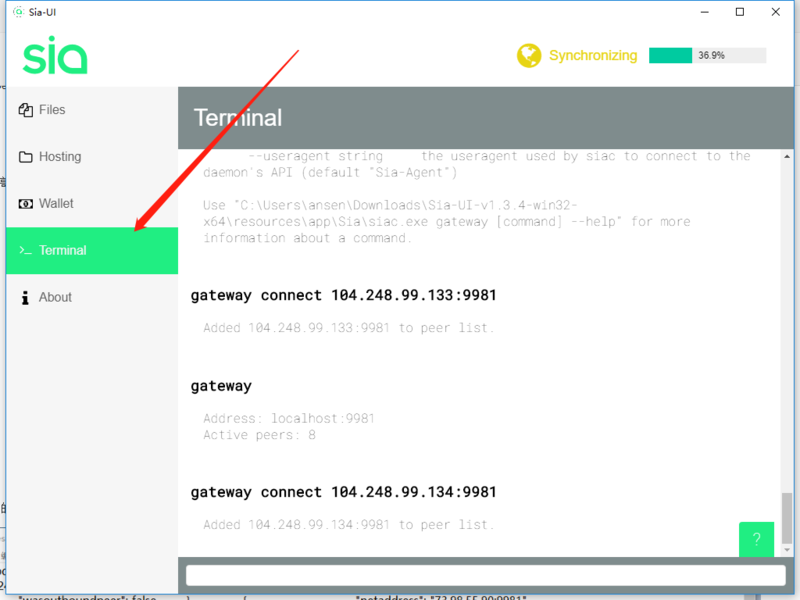 3.After inputting the commands above, press enter, and the nodes are added successfully as below. 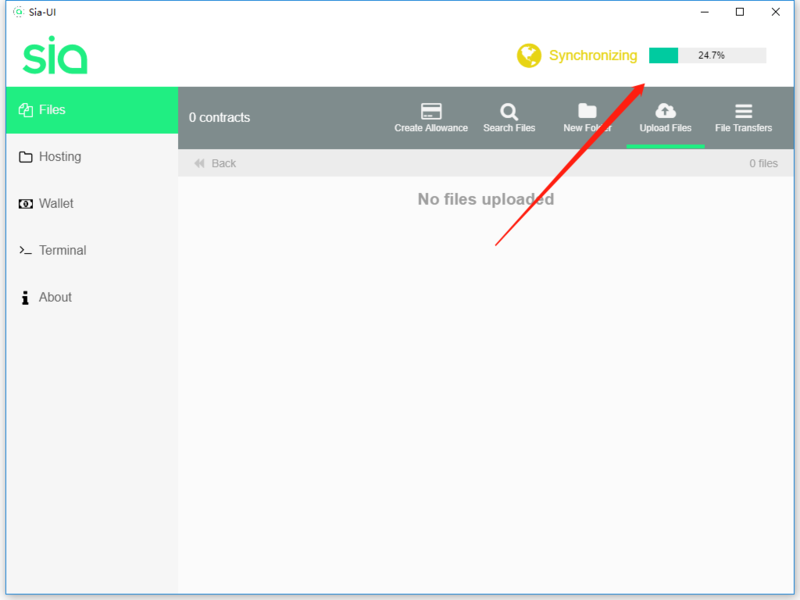 4.Also, you can add nodes according to your own request, to synchronize the node data. Until now, the wallet has already obtained data by communicating with new SiaClassic nodes. After completing the data synchronization, you can use your wallet, to obtain SiaClassic or receive mining revenue or transfer. It is needed to update then while SiaClassic official releases the wallet of their own version. Commemorate The 10th Anniversary Of Bitcoin. Come And Parcel Out Profits! F2Pool APP Has Already Supported 28 Free Login Coins Checking And Alarm Functions!